Rance Pless had 2,037 hits and a MVP award to his credit during in his 14-year professional baseball career. Yet, with only 23 of those hits coming in the major leagues, Pless’ talents were largely hidden in small towns across the United States in the 1950s by a system that was controlled by the reserve clause. 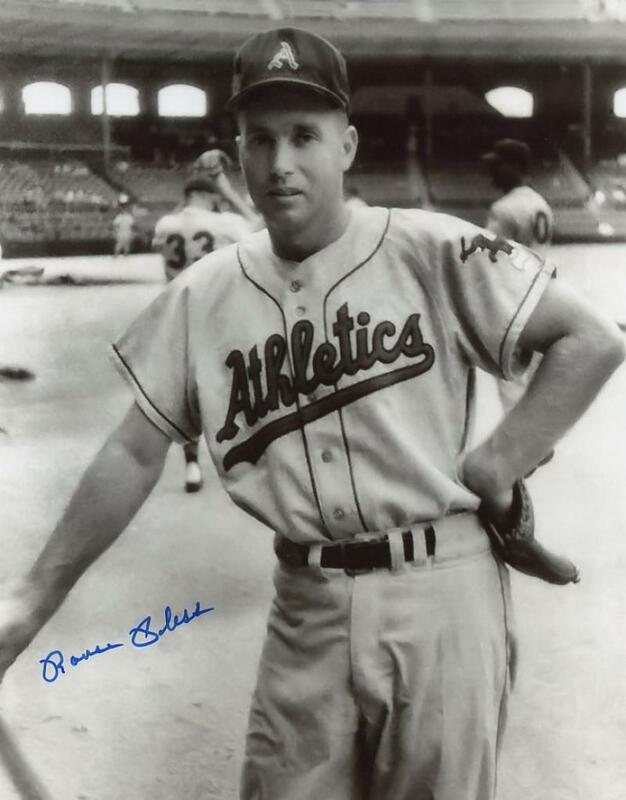 Pless, who did finally make major league debut with the Kansas City Athletics in 1956 as a 30-year-old rookie, passed away Saturday, November 11, 2017, at the Laughlin Healthcare Center in Greeneville, Tennessee. He was 91. Before his baseball career started, Pless enlisted in the Navy in March 1944 and after basic training, was part of a Landing Craft Infantry that was sent to Okinawa in 1945. While battling in Okinawa, Pless received the news that the United States had bombed Hiroshima. The former WWII veteran who in a sad twist of fate, passed away on Veterans Day, recalled the euphoria amongst his infantry. "We started celebrating, shooting off guns, flares, etc," Pless said to the Greenville Sun in 2015. His crew was tasked with capturing the surviving Japanese soldiers. Where they went after they were captured were of little consequence to Pless, he just wanted to get back home. "The Japanese, we put them on the big ship and don't know where the hell they took them to and we didn't care," he said. Pless worked his way into the New York Giants system in 1947, starting among many who were also returning from military service. At the plate, Pless shined, batting over .300 six of his first seven minor league seasons with the Giants. Unfortunately, Pless’ main position was third base, where he had competition from Bobby Thomson and Hank Thompson at the major league level, and future Hall of Famer Ray Dandridge with their AAA Minneapolis club. In 1952, Pless was having a breakout season, leading the Southern Association with a .364 batting average. Just when Pless was on the verge of possibly being called to the major leagues, a fastball aimed squarely at his head drastically altered his path to big league stardom. He ignored medical advice and returned to the team after a few weeks against the urging of team personnel. With his team in a pennant race, Pless wanted a taste of postseason riches. The Giants rewarded Pless with a promotion to AAA Minneapolis where he replaced Dandridge who left for the Pacific Coast League. He responded with another tremendous season, batting .322 with 25 home runs; however, the Giants left him beating the bushes once again. Determined to impress the Giants brass, he signed on with Caguas to play baseball in the Puerto Rican Winter League. One of his teammates during that 1953-54 winter league season was a skinny infielder from the Braves organization named Henry Aaron. More than 60 years later, recalling his memories of playing with Aaron at such a developing stage of his career brought him tremendous excitement. At the time, baseball’s future home run king was trying to break in as a second baseman. Pless explained why he felt Caguas manager Mickey Owen made the right move to convert Aaron to an outfielder. Behind the firepower of Aaron, Jim Rivera, Vic Power, Tetelo Vargas, and other Puerto Rican Winter League mainstays, Caguas won the 1953-54 Caribbean Series. Pless helped to lead them to victory with a home run during the third game against Almendares of Cuba. Despite all of his offseason accolades, the Giants never pulled the trigger on bringing Pless to the major leagues, missing out their 1954 World Series championship team. Now approaching his late 20s, Pless continued his maturation as a ballplayer in Minneapolis, batting .290 in 1954, and then earned American Association MVP honors in 1955 after he posted Triple Crown worthy numbers with 26 home runs, 107 RBIs, and a .337 batting average. The Kansas City Athletics took notice of Pless’ stellar season, purchasing him from the Giants for $35,000 during the offseason. The Athletics had high hopes that Pless would bring some power to their sputtering lineup; however, he didn’t hit a single home run in 46 games with the club, used sparingly as a backup to Hector Lopez and his former Caguas teammate Vic Power. Pless returned to the minor leagues in 1957 for four more seasons. 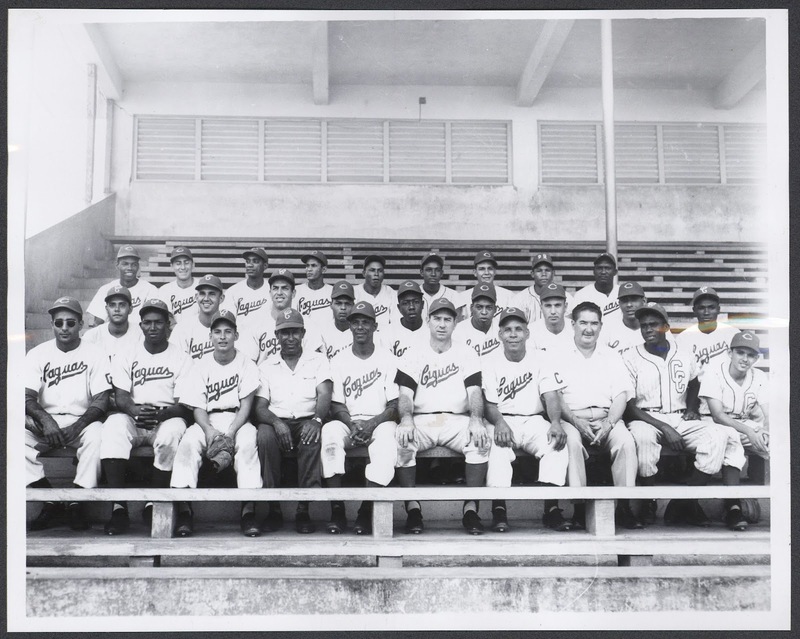 While he never returned to the big leagues, he faced the likes of Satchel Paige and Luke Easter, played alongside Tommy Lasorda, and played in Cuba under heavy security while Fidel Castro was coming into power. After he retired from professional baseball, he worked for the Magnavox Company until 1987. He remained in the game as a scout for 25 years with the Atlanta Braves.